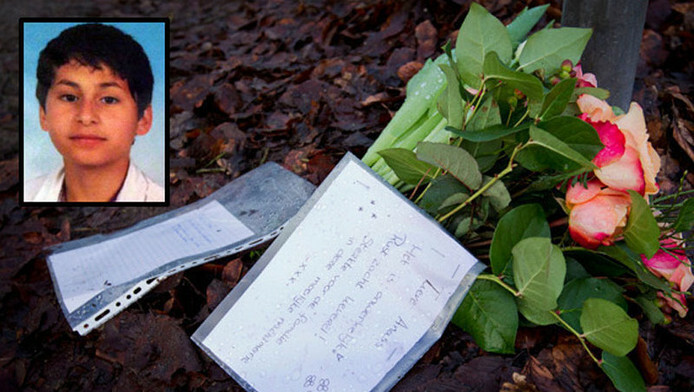 The 13-year Anass Aouragh from Wassenaar who was found dead on February 7, 2013 murdered in a forest near Duinrell? We would like the case of Anass Aouragh again reopened because this thing STINKS! Anass Aouragh, deceased in February 2013 were you already forgotten it? Well we do not! We want justice for Anass, we want the case reopened about his death. As the two brothers had a police investigation, we want it happens at Anass. So all sign the petition! On 20-02-2017 there are already collected 40161 signatures! The request is as follows: the OM, the House and the Police will again pay attention to the death of 13-year Anass Aouragh. Sign the petition for Anass by click! Frank de Bruyn was on 20-02-2017 live on Facebook and wrote on his timeline:. "I support Anass, or better, the relatives of 13-year-old boy who died in 2013. It is a matter that STINKS and therefore the case should be reopened "
Click to call (video) Frank de Bruyn made for Anass. NB. The above video is only available if you have your own Facebook account! Mohamed Aouragh still can not turn his head the death of his son. 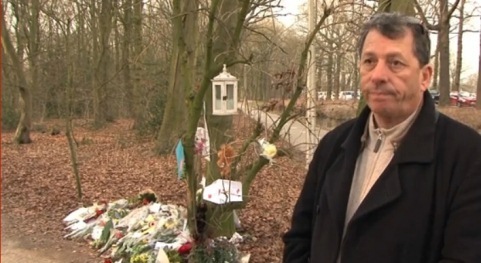 As long as the truth comes to light, he can not even his son buried in his head, he says in the Leiden newspaper . The Anass father looks along with his son Farid back at the events. In circumstances it would go well. Farid picked up his studies and play football again. Father has mostly sleepless nights, he says: "Every time I see the pictures of me in the last few minutes of Anass how he struggled against the violence. No imam or psychologist can help me. " 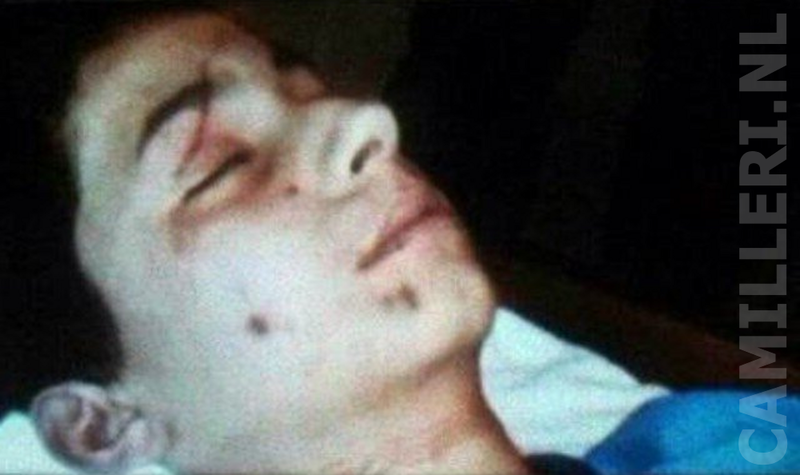 Anass's mother, Zohra Merzouk, has earlier this week reported to the police of murder or manslaughter. Reported that her lawyer Ineke van den Brûle. Merzouk has evidence that her son was not killed by suicide but by a crime. is investigating the cause of death of her son still not been completed for the mother of Anass. She has the OM therefore "explicitly requested" the investigation can not be excluded yet. Important questions about investigative acts for her still unanswered. Example, there is no DNA studies on the scarf and dress Anass. They will therefore ask the Public Prosecutor to do so. 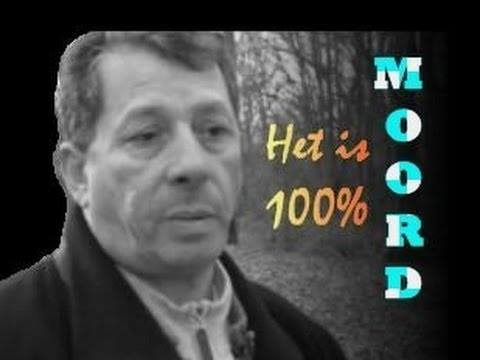 Independent pathologists who were approached by Merzouk, moreover ensured on the basis of photographs and findings of the police and the Dutch Forensic Institute (NFI) evidence of a crime. Read more on Boublog by clicking.